Also called “trivalent oral polio vaccine” or “Sabin vaccine”, OPV consists of a mixture of live, attenuated (weakened) poliovirus strains of all three poliovirus types. The oral polio vaccine is simple to administer. A few drops, given multiple times, can protect a child for life. The OPV is a live but weakened form of the virus which makes the body produce antibodies against it without developing into the disease. Given as oral drops, it protects not only the person who has taken them but also others living around him. The oral polio vaccine is simple to administer. A few drops, given multiple times, can protect a child for life. OPV is an extremely safe vaccine. 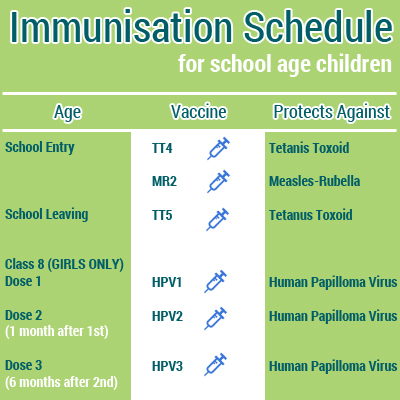 All OPV used in supplementary immunization activities for the Global Polio Eradication Initiative is pre-qualified by WHO and procured through UNICEF. In 2006, WHO issued a statement to affirm the quality and safety of OPV. Paralytic: This is the rarest and most serious form of polio, which produces full or partial paralysis in the patient. There are three types of paralytic polio: spinal polio (affects the spine), bulbar polio (affects the brainstem), and bulbospinal polio (affects the spine and brainstem). In addition, the virus can be spread by contaminated food or water or direct contact with another infected person. According to the May Clinic, the virus that causes polio is so contagious that anyone living with an infected person will likely become infected themselves. Doctors will use the patient’s reported symptoms to help determine whether he or she has polio. During a physical examination, a doctor may notice that the patient has impaired reflexes, back and neck stiffness, or difficulty lifting his or her head while lying flat. The best way to prevent polio is to get vaccinated. Children should get polio shots according to the CDC vaccination schedule, shown below.